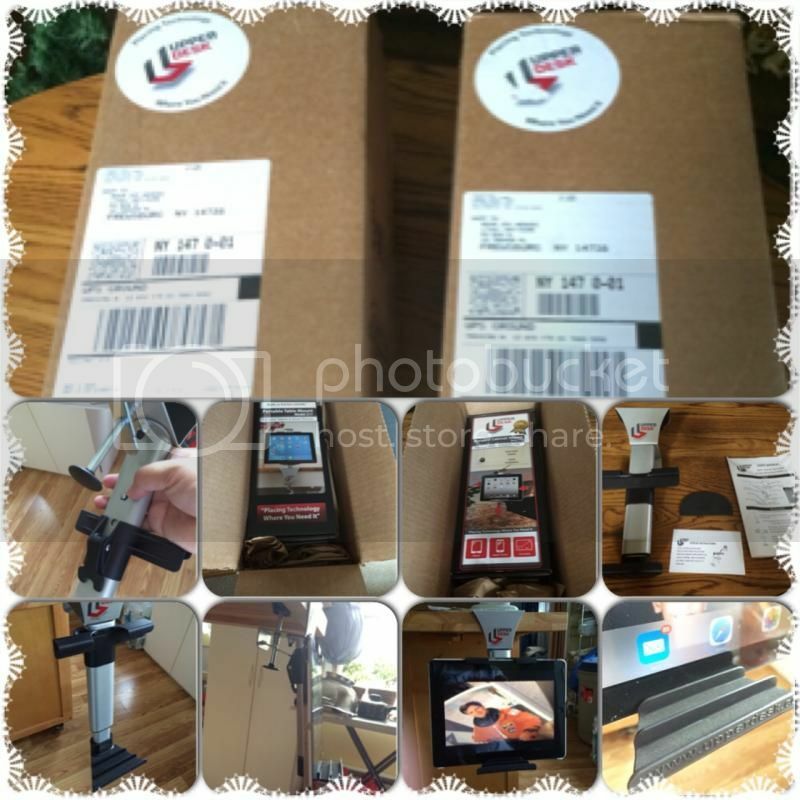 I received these amazing Desk Cabinet/ Shelf Mount from Upper Desk company to try. I was very ecstatic to accept the two products in the mail. I'm eager to discover and see what the benefits of using the two different devices. The package was delivered through UPS in our doorstep, very safe. No damage and noticed that the items inside its boxes were accurately protected and intact. A very good way to know that you'll definitely receive a high quality product from them. I have tested products to see what's the difference between the two and how it could help me with each function. The Portable Cabinet Mount MODEL 117 is the first one I've opened and examine. The moment you'll see the product, with your initiative you'll certainly figure out where to hook and what part it is in. The user manual they provide is very useful on how to securely install the portable cabinet mount on your shelf of table or cabinet. I have to say, this is a long-lasting type of portable cabinet mount that I would refer and trust for my devices in my kitchen. Lock and tight is what I've always wanted for my tablet and a very comfortable way to use whenever I read recipes and cook or bake at the same time. 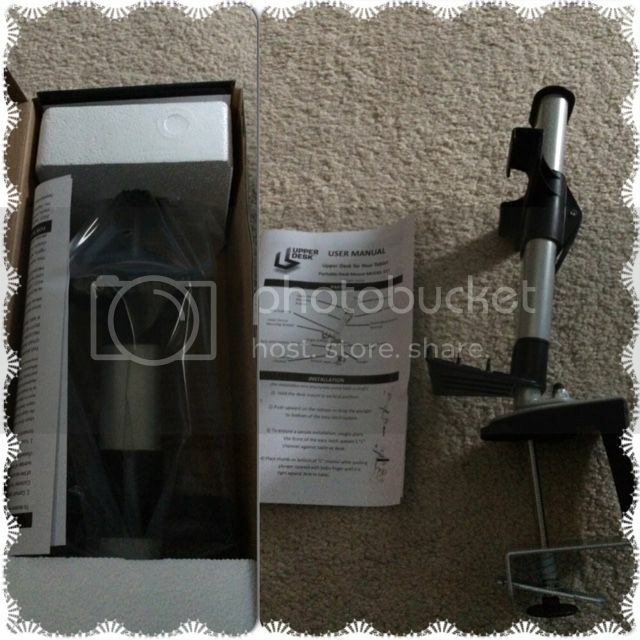 The Portable Desk Mount Model 217 is another great product for your desk. If you need something to hold for your devices. Again, they have similarity with the Cabinet mounts and this time it is intended for your desk. I would say because I know the installation of the product, it did pretty quick when I have the item installed on my desk. 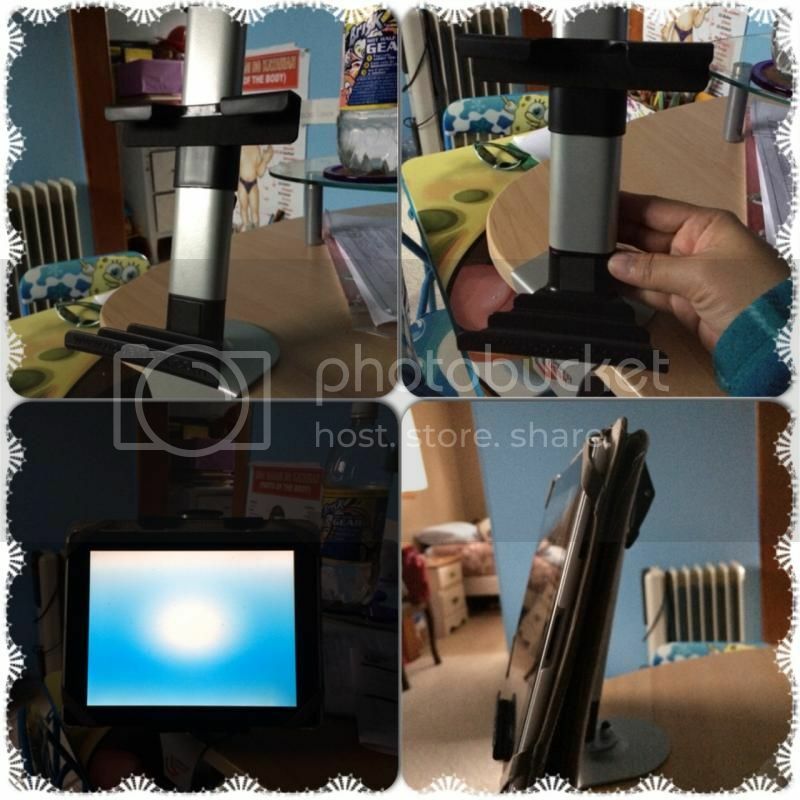 Very sturdy and I would say I will trust this mount to hold for my tablet. The gripped on your desk would secure your device from falling and does not wobble at all. It has a 360 degree rotation so you won't need to lock and unlock the portable. I love it and I do find it fancy, now I can type on my computer and watch a nice movie at the same time. Overall, my familiarity with Portable Cabinet Mount and Portable Desk Mount are wonderful. I could recommend this to a family and friends who is seeking for a nice and reliable cabinet and desk mount. I would rate it 5 stars as well, so far my experience using the products in everyday life gives me more confidence that these products are indeed durable. A great holiday gift guide for the upcoming occasion, it would be a great present to give.